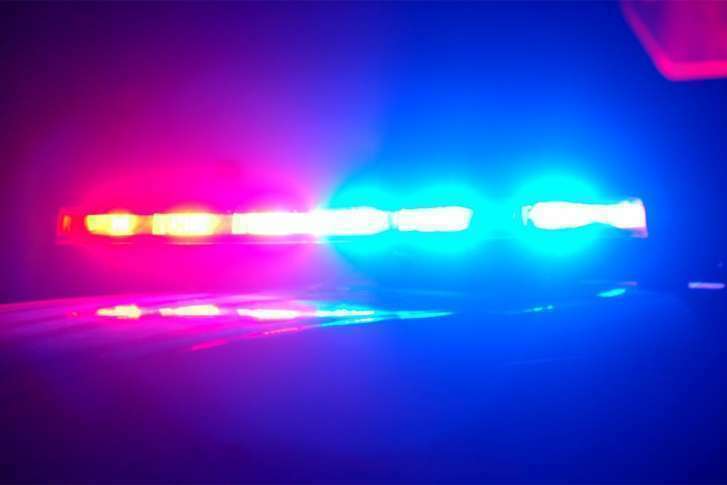 WASHINGTON — United States Park Police officers arrested a suspect in connection with the sexual assault earlier this month in Fort Hunt Park in Alexandria, Virginia. After issuing the arrest warrant, police said, Dennis Barrahona-Urritia, 20, was arrested June 19 at his residence in Alexandria within eight hours of the issuance of the search warrant, police said in a statement Tuesday. Police said Barrahona-Urritia actively resisted during the arrest, resulting in minor injuries for two United States Park Police officers arresting him. Barrahona-Urritia is in custody and being charged with sexual assault of a minor. The sexual assault occurred at about 9:30 a.m. on June 13 in Fort Hunt Park, near the southern end of the George Washington Memorial Parkway. The suspect fled the area before law enforcement officers were notified of the sexual assault. Investigators initially believed the victim and the suspect knew each other before the sexual assault. More details will be released as they become available, as the United States Park Police are still investigating.